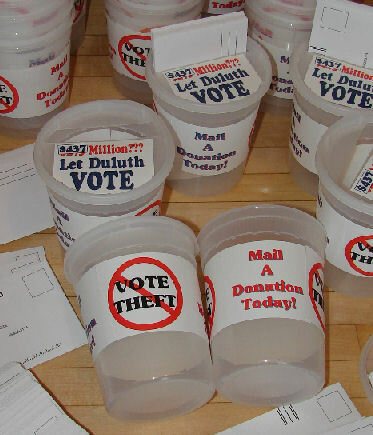 What is let Duluth Vote's Alternative Plan? 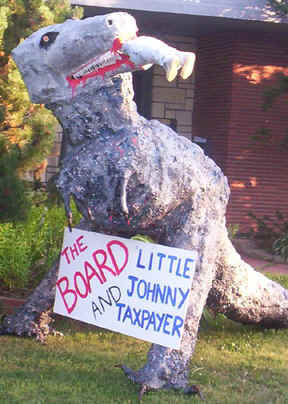 How did we arrive at the $128 million figure in bonding for our alternative to the Red Plan? These figures are taken from Johnson Control's calculations. We have assumed the same 14% construction inflation increase that JCI has calculated. This bumps the total from $170,207,209 million to approximately $194 million. Because the School Board has already authorized $66,092,086 million in bonds which will go toward the Red Plan we have deducted this amount from the total so that our petition asks for $128 million total. 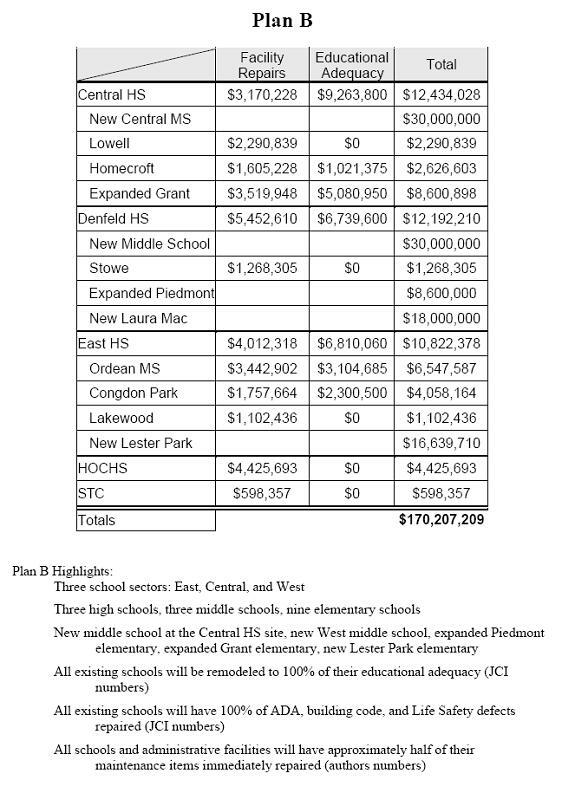 (The total price tag of our alternative is $194 million) The overall cost for the projects listed below is almost $100 million less than the spending on the Red Plan. Property acquisition around Ordean would not be necessary. Plan B would sell all unused district properties, just like the red plan. At the elementary level, the building configurations are close to being identical to the red plan except that our plan retains two more elementary schools than the Red Plan. The main difference is 3 high schools and 3 middle schools, instead of 2 of each. Also we don't fix everything in every building all at once. What school district ever does? We recognize that we will need to have an ongoing maintenance plan. Plan B is much smaller than the red plan but still accomplishes a huge amount of renovation and new construction. There is no way it can be termed any kind of a minimalist approach to the district's facilities issues. It would still be one of the single biggest school building programs in state history. 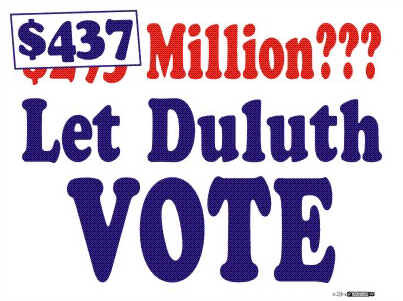 To cast a "no" vote on the Red Plan it will be necessary for voters to vote "yes" on our smaller plan.